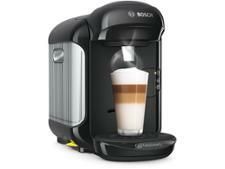 Gaggia Gran Gaggia Prestige RI8327 coffee machine review - Which? 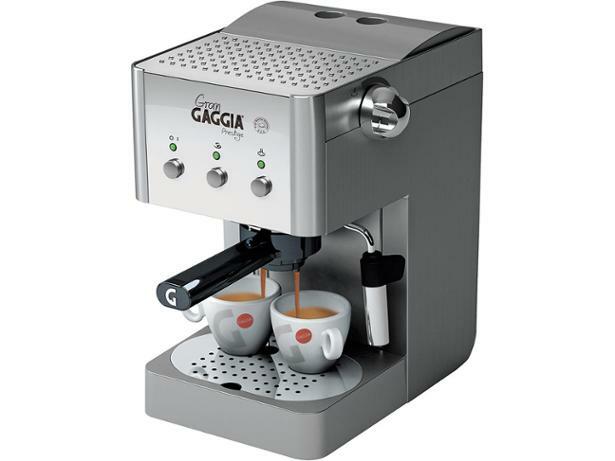 The Gaggia Gran Gaggia Prestige RI8327 is a compact traditional coffee machine that uses ground coffee or ESE pods to make espresso. 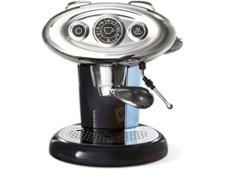 Gaggia claims its espressos will have a 'long-lasting delicious crema - every time'. 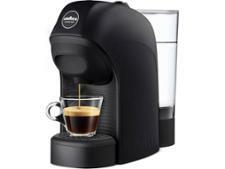 We put that to the test, checking the taste, aroma and appearance of this coffee machine's espresso.